Update: The Windows Azure PowerShell CmdLets have added the necessary bootstrap information in order to set up PHP on Windows Azure Cloud Services. 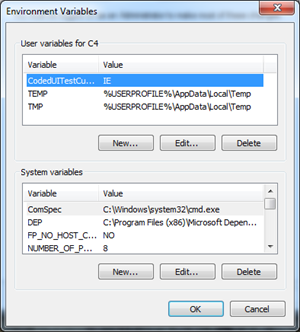 Download the Windows Azure PowerShell CmdLets. In my last two posts in this series [Part 1, Part 2] we have created a Start-up script to install PHP on our Windows Azure Web Role, we have created the necessary Cloud Service Definition and Cloud Service Configuration files. In this post we’ll look at how to use the command-line tools for Windows Azure to Package our Deployment and how to deploy that package to the Windows Azure Platform Portal. FTP works great for a single point of access, but we’re looking to be able to rapidly deploy our application across many servers in a matter of minutes. Microsoft uses these packages for just that purpose, rapid deployment. The Cloud Service Package is essentially a Compressed file which holds your application, the Cloud Service Definition and a number of other files required by Windows Azure. These files are encrypted by the tool incase the package is intercepted when being transported over HTTP. You are able to leave the cspkg unencrypted using one of two methods. I would suggest using the Environment Variable [setting _CSPACK_FORCE_NOENCRYPT_ to true], mostly due to the fact that there is a good chance you won’t be using MS Build for your PHP Application. Open the Control Panel. Find and Click on System. 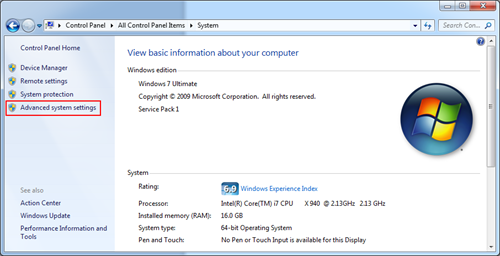 Click on the Advanced System Settings link in the Right hand Menu. 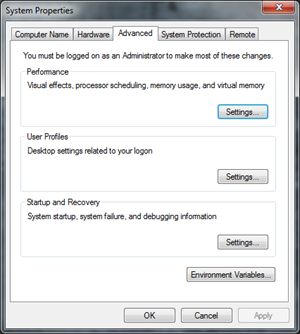 This will open the System Properties Dialog. As a developer, it is a good idea to optimize repetitive tasks in order to be more productive. One of these optimization points that you should be looking at is Build Automation. 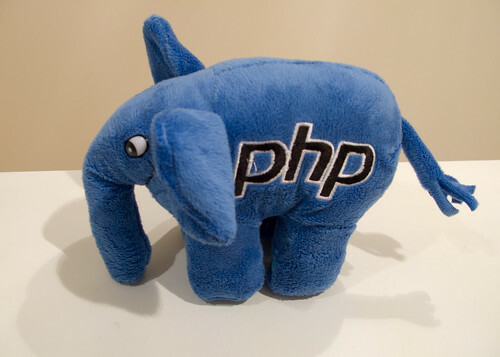 With PHP being a Scripting Language and does not need to be compiled this is a very simple thing to accomplish. Here is how simple your “Build Script” can be. In our previous post we added the Windows Azure Command-Line Tool Path to our System Path. This enables the above script to execute the tools and create the Cloud Service Package. To make your build script more powerful, you could add some additional functionality like executing a powershell script which leverages the Windows Azure Powershell CommandLets to deploy your latest Build to your Staging Environment in Windows Azure. 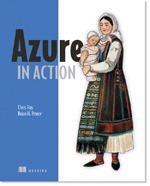 There are many different means to getting your Windows Azure Project in to the Cloud. Once you’ve had a chance to evaluate the different methods I would suggest using the method that you find most suitable for you. Note: Barry Gervin and I have put together a video on how to deploy using the Windows Azure Platform Portal. As developers we all know that testing will always win out over trial and error, this is no different when creating a startup script for Windows Azure. Be sure to save yourself from pulling out your hair by testing you’re the executable files that will be called by your start-up tasks by RDPing into a Compute Instance. Luckily, Microsoft has documented the Service Definition (.csdef) file on MSDN, so we can use this documentation to guide us through the creation of our Service Definition. Let’s create a file called ‘ServiceDefinition.csdef’ outside of our Deployment folder. We’ll add the following content to the file, and I’ll explain a few of the key elements below. Show me Teh Codez Already! Our next script is going to leverage the WebPI Commandline tool which you would have downloaded from the resource list above. This download is also required as part of the Cloud Service Package that we will be creating in a future post. Within the Deployment directory, create a folder called ‘Assets’ and another folder within ‘Assets’ called ‘WebPICmdLine’. Copy the WebPI binaries into the newly created WebPICmdLine folder. Create a new file, ‘install-php.cmd’ and paste the following script. You are currently browsing the Cloudy Thoughts by SyntaxC4 blog archives for February, 2011.